Color Black - Dispatch time 1-3 workdays Red - Dispatch time 1-3 workdays Dispatch time, what's this? Rechargeable and reactive, with 300 lumen max output. 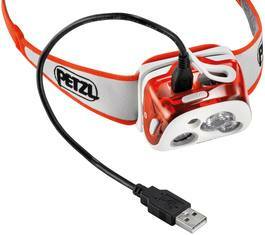 Petzl Reactik+ - Rechargeable and reactive, with 300 lumen max output. Despite its compact size the Reactik has a lot to offer. It has both continuous and reactive modes: the reactive mode automatically adjusts the lighting power to suit the situation. When you, for example, look at a map, the light will instantly reduce its power. This item cannot be delivered to countries outside of the European union because of restrictions regarding batteries in airfreight. The Reactik+ is a great choice for many kinds of outdoor action, from camping to easy walks and jogs. 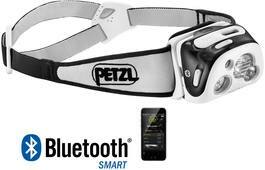 Rechargeable head torch with 600 lumen max. output. A safe headlamp for children. 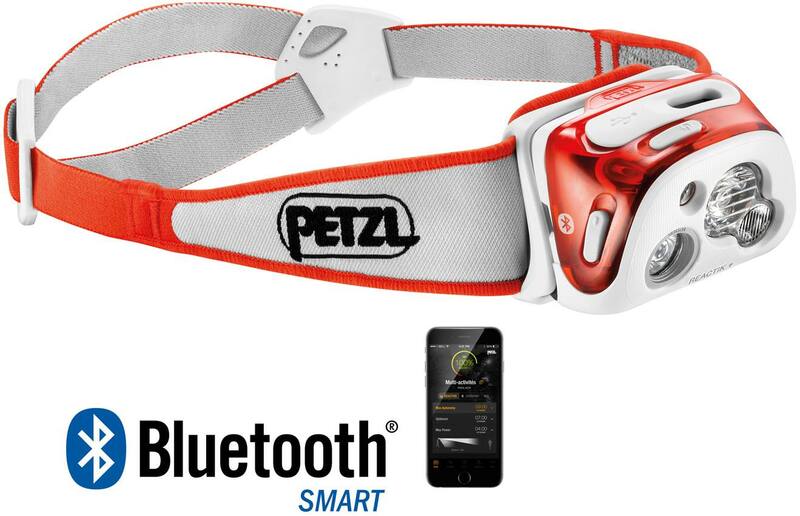 A rechargeable head lamp with battery option. Max. 350 lumen.